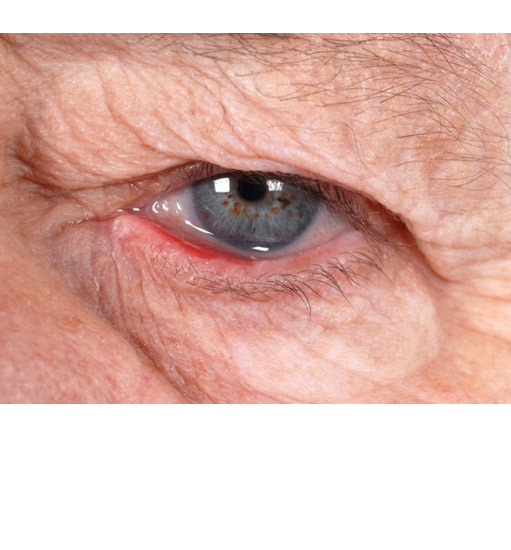 A watery eye may be caused by a number of reasons and this includes eyelid problems (such as blepharitis, ectropion and entropion), tear duct problems (such as blockage or narrowing) and eye surface problems (such as corneal scratches, dry eyes and inflammation). A careful examination usually reveals the cause and the treatment can be individually tailored to your eyes. A number of surgical procedures are available to address the specific problems and these include ectropion surgery, entropion surgery, punctoplasty and dacryocystorhinostomy (DCR).